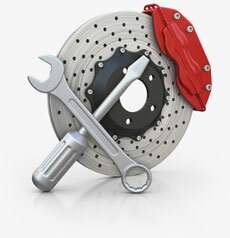 When it comes to quality, OER® is the most trusted name in the restoration parts industry. Each product is manufactured and designed to replicate the original OE product exactly and this all new reproduction molded carpet is no exception. Manufactured using the finest materials and workmanship available, each molded carpet set offers superior quality and fit. 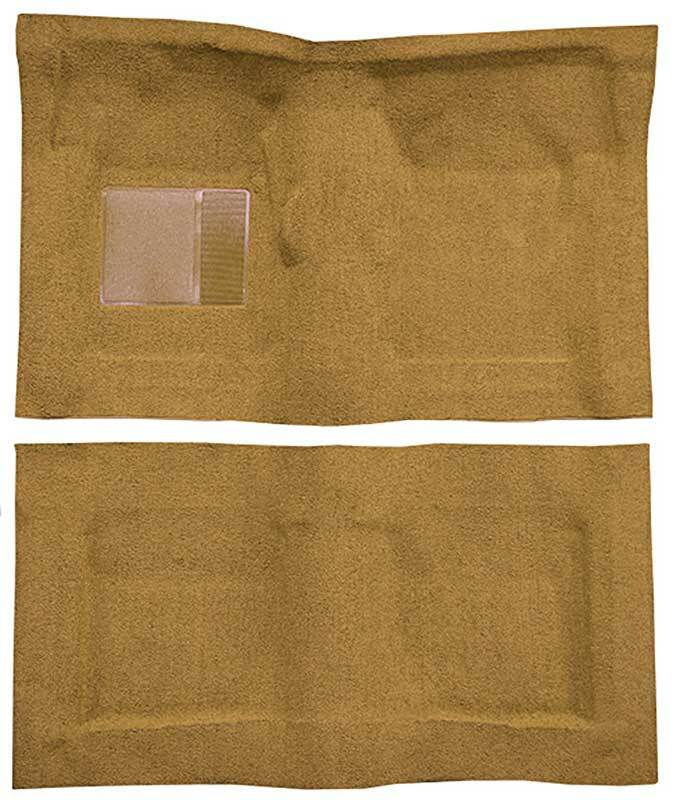 Treat your Ford to the absolute highest quality molded carpet on the market today! Manufactured to replicate the original style carpet, this premium 100% nylon carpet is made using 40% more top quality nylon and is 50% heavier in weight for greater durability and a more luxurious feel. Each set is molded to fit your floor pan just like the original. This OER® Authorized carpet simply looks better and lasts longer than the original! Important: Due to variations in factory interior options minor trimming may be required for proper fit. The OER® Authorized logo represents products that meet or exceed stringent OER® quality control standards. This item has been sanctioned and approved by OER®.